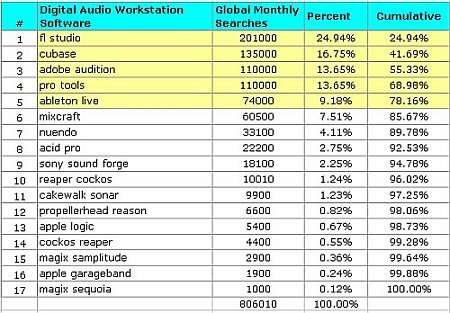 Out of curiosity, I went to investigate to find out what could be the best and most popular digital audio workstation software (DAW) of year 2010-2011. 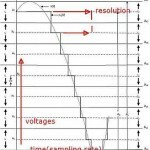 If you are not familiar about DAW. 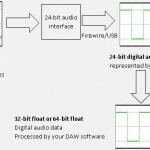 You can read this great post on what is a digital audio workstation. 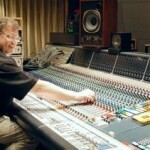 Finding out the best DAW could not have been very difficult as you can simply ask this question in the top recording forums or even start a poll/survey. But potential problem could be that forum users can be paid by the software company to promote their products by answering polls and post in forums. Bear in mind those users in the home recording/audio forums are not true representative of the entire DAW user population so the result are not entirely accurate. Therefore, to find out the reality aside from doing a survey/polls/asking a question is to get it from the most reliable data source – Google trends and searches tool. 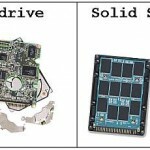 Google Inc. takes care in providing the most accurate data as possible. The results are also worldwide so it’s pretty a good representative of the entire DAW user population. The next thing is to get their search volume in Google using this tool. It’s surprising and sometimes hard to believe that FL Studio is the most popular DAW based on popularity by search volume. It overtakes Cubase, Adobe Audition and Ableton Live in terms of popularity. Personally, I didn’t expect FL Studio to be this popular. I don’t know exactly the reason. Maybe it’s due to its price, features, ease of use and popularity among hip hop producers which of course one of most popular type of music genre today. I always thought either Cubase or Pro tools command the DAW popularity because they already been there in the business for some time already. Personally I only know a very few of the above recommended DAW software. 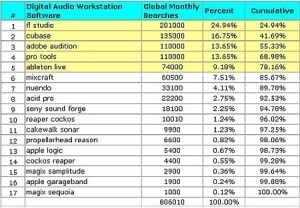 Looking back at the chart; it shows that the top 5 DAW hold approximately 80% of what the users are looking for (see the cumulative column).